The Last Sunday of every month, 9h30. 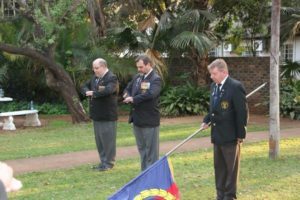 Evenden House, 139 Glover Ave, Lyttelton, Pretoria. 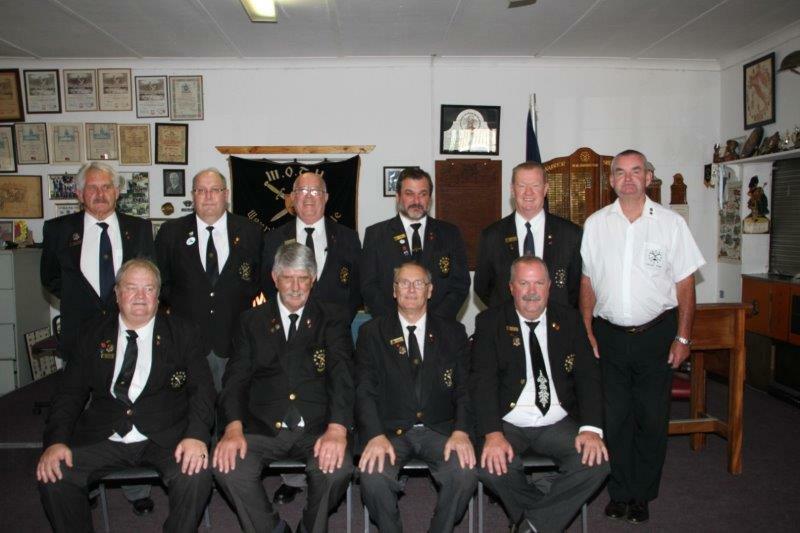 Back – LK-R Andre Churr, Andre Olivier, Richard Wilson, James Frieslaar, Andy Boden, Brian Beeden Front L-R. Stuart Howie, Dave Berry, Adrian Eagar, Graeme Thorold. 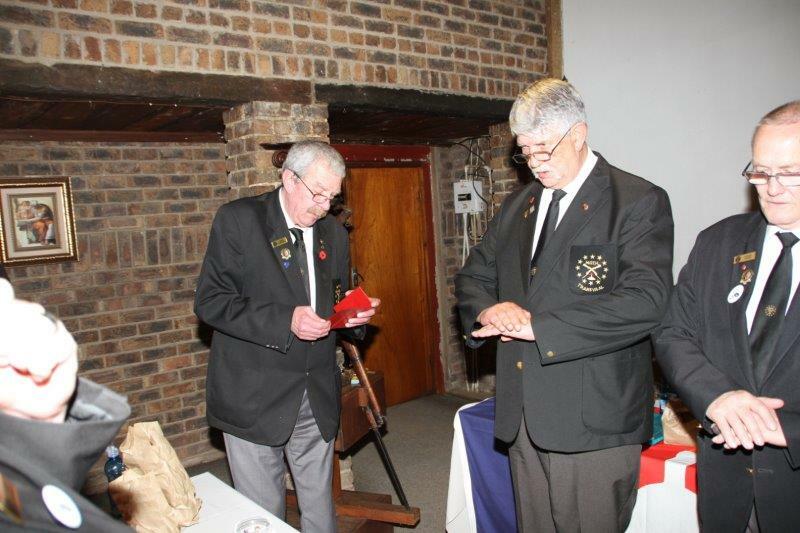 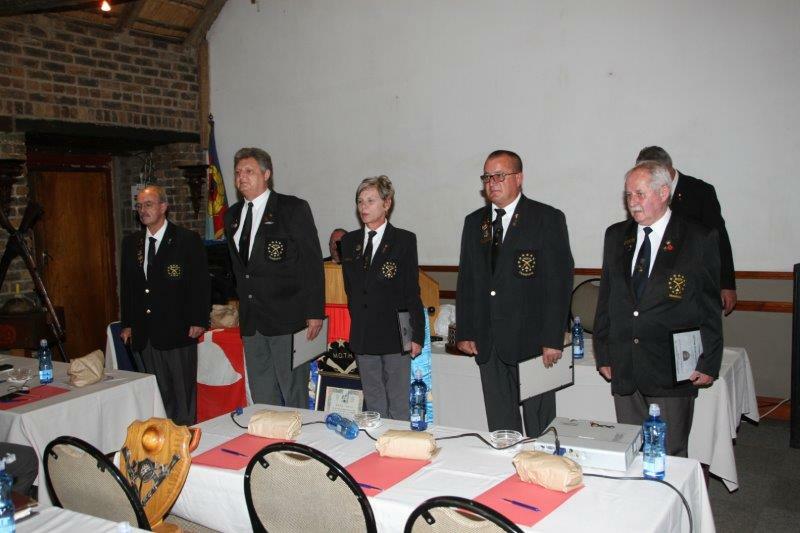 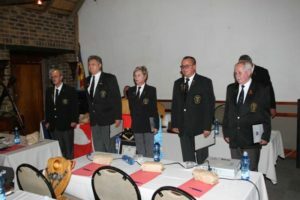 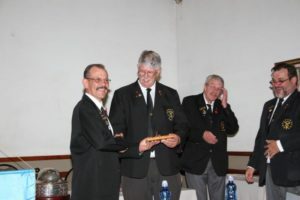 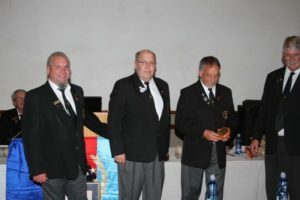 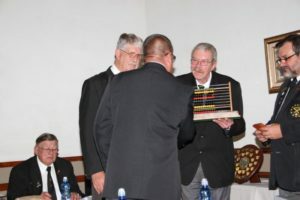 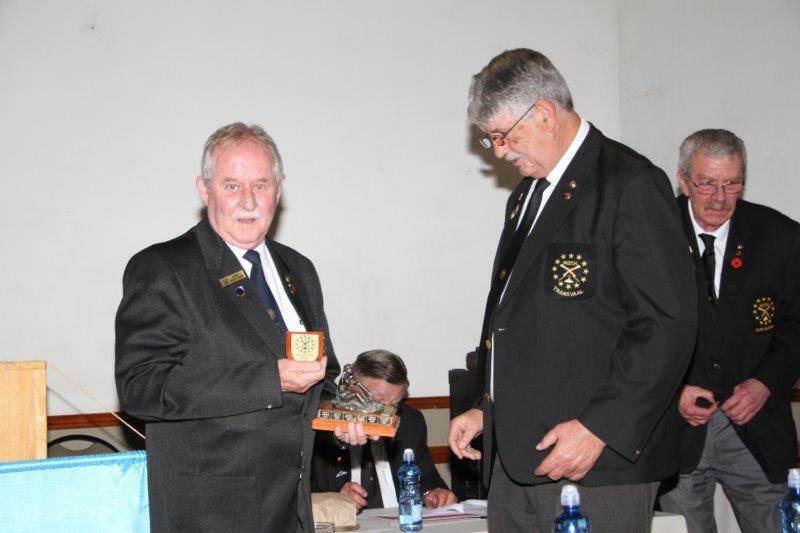 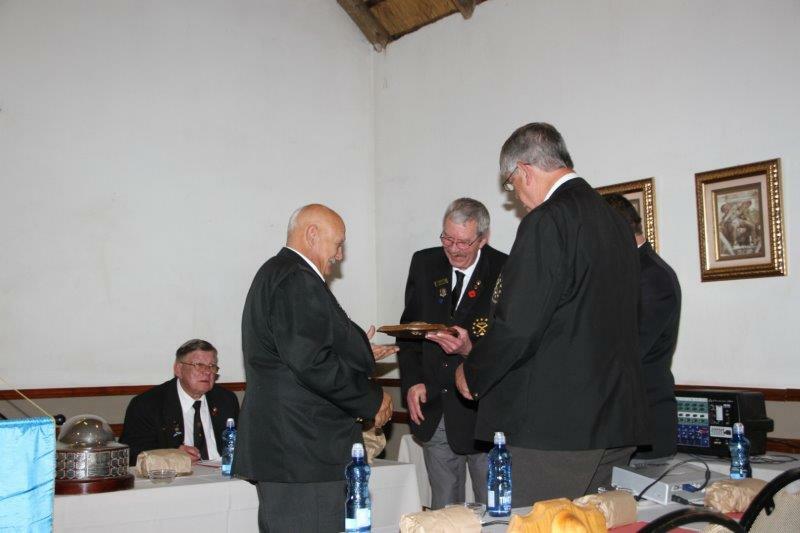 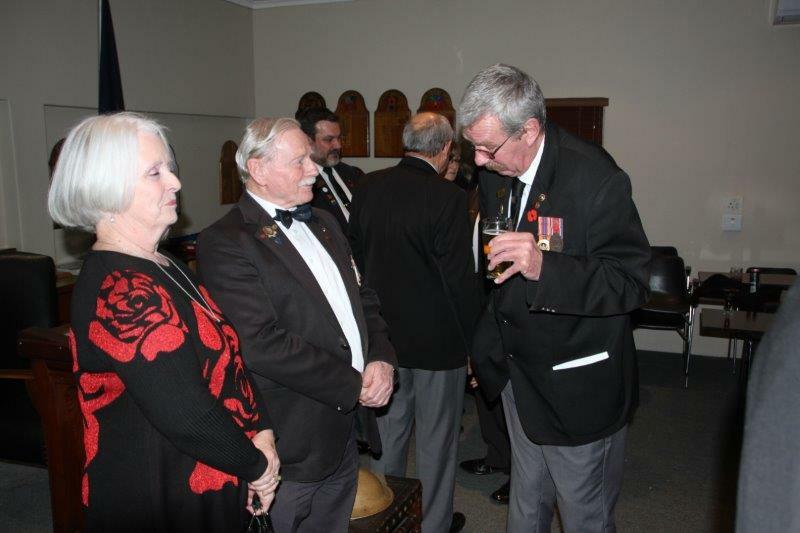 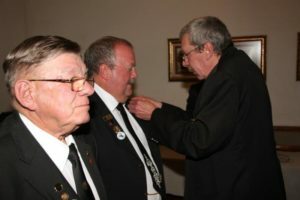 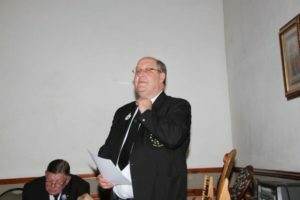 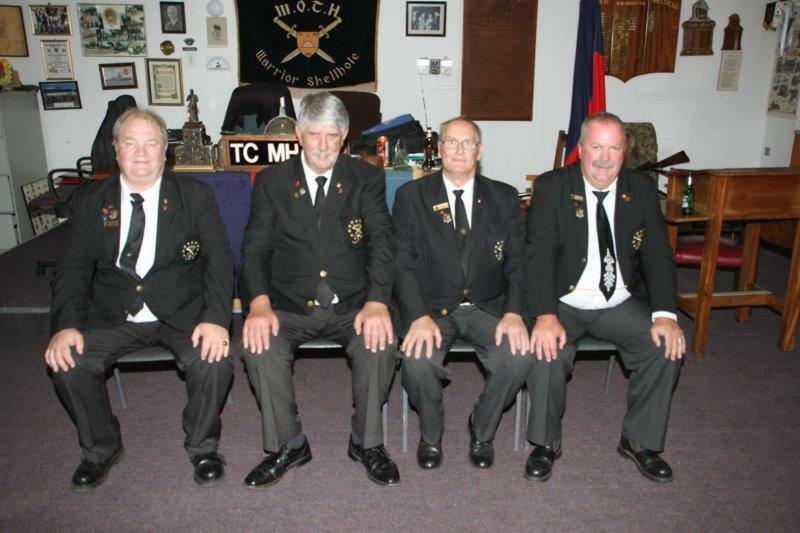 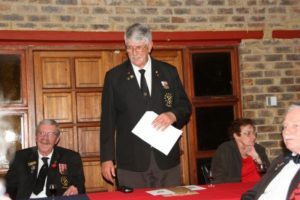 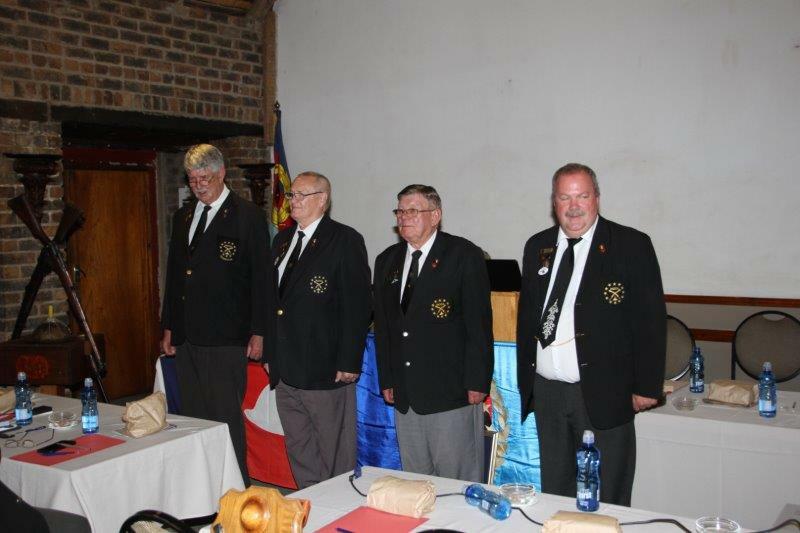 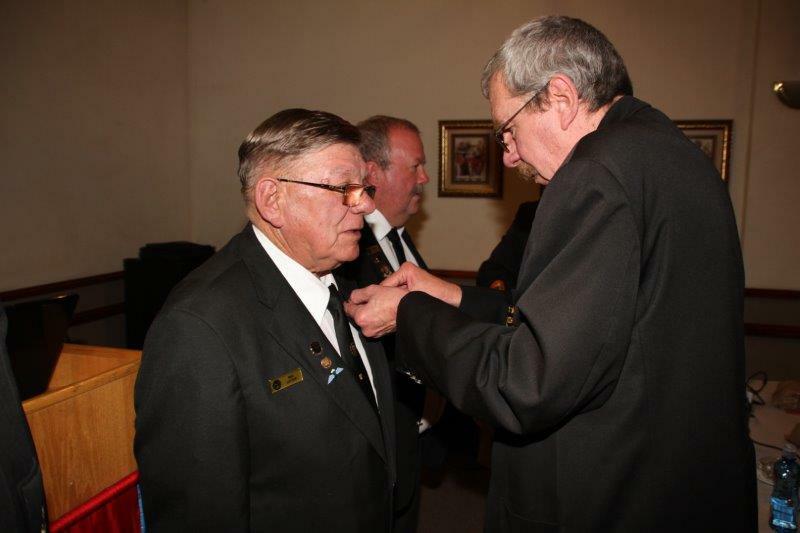 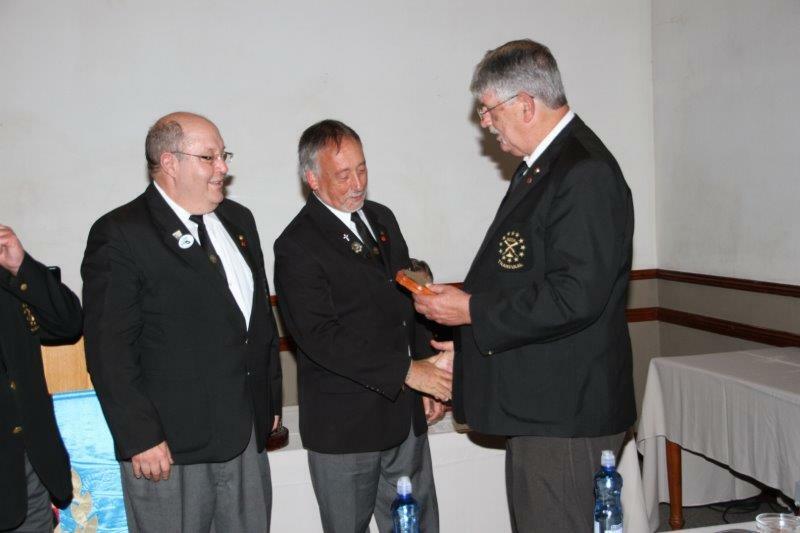 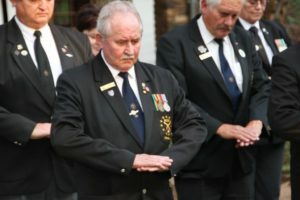 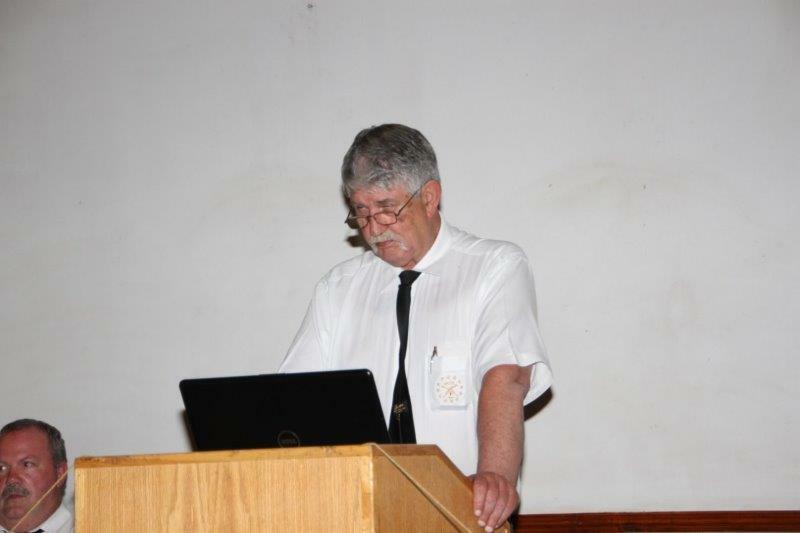 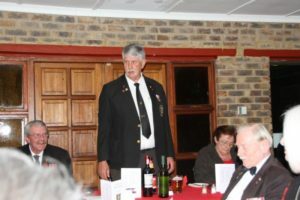 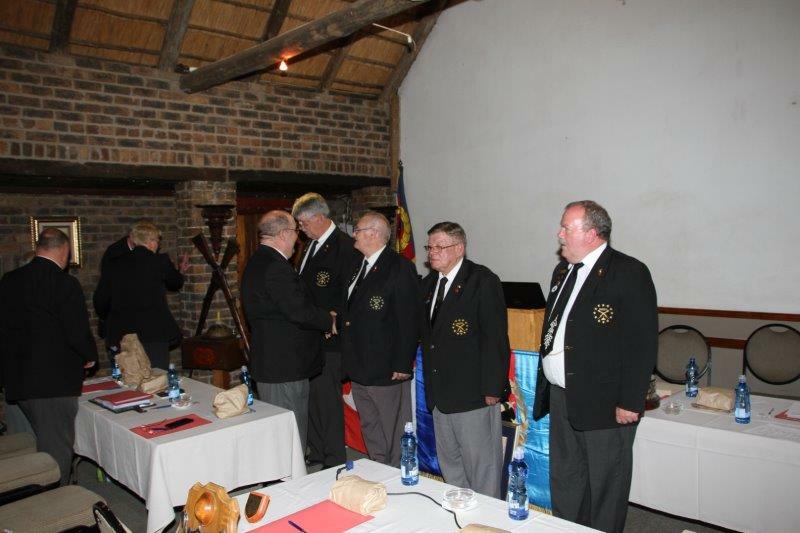 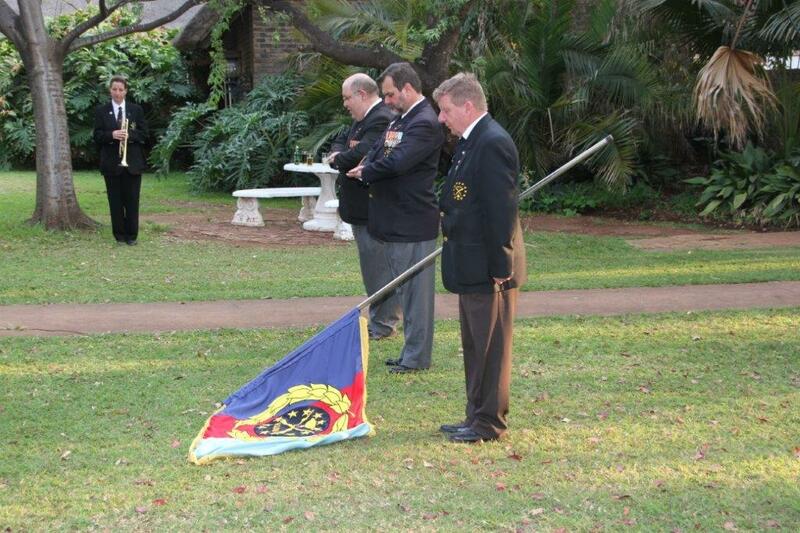 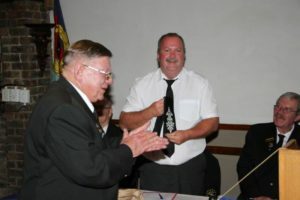 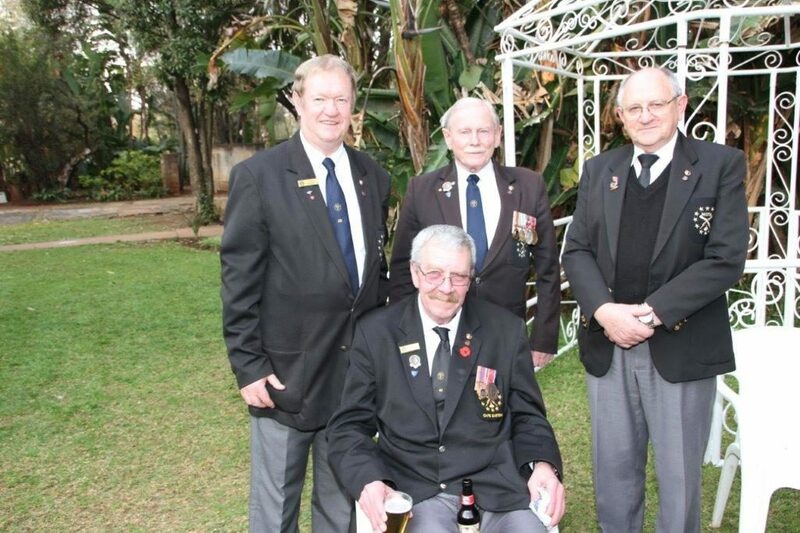 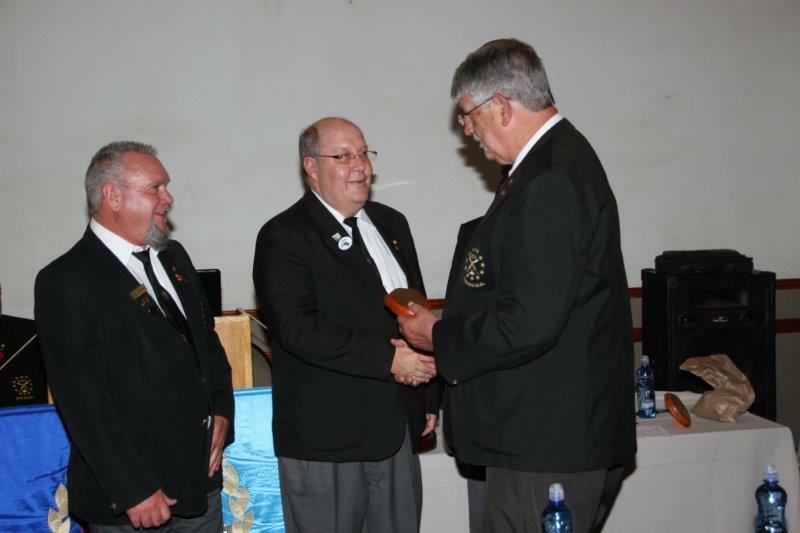 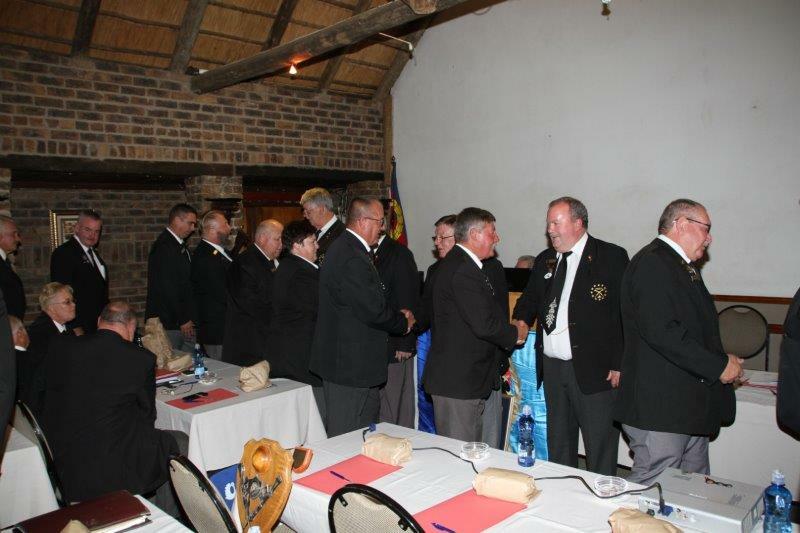 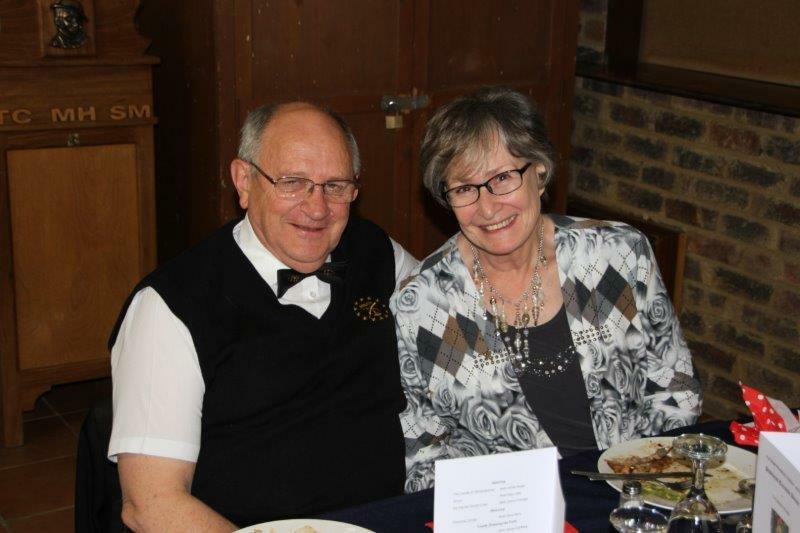 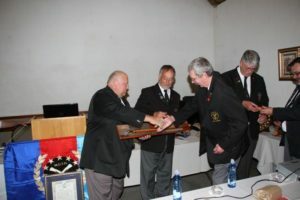 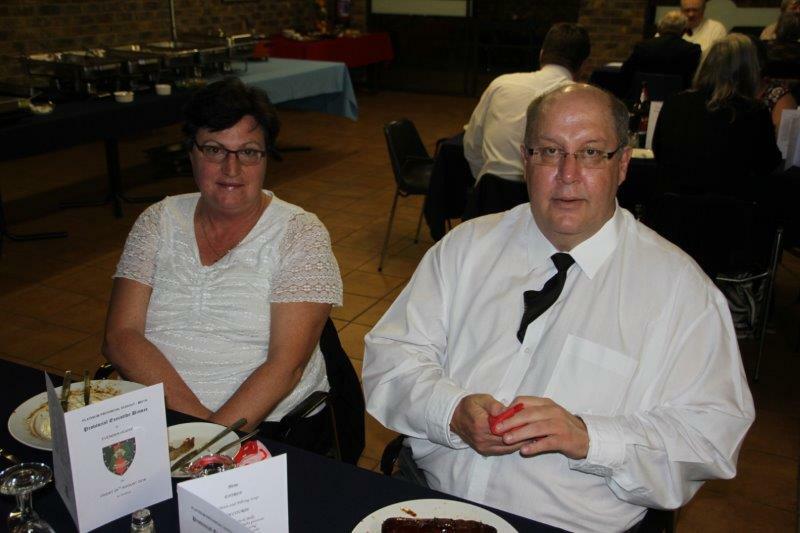 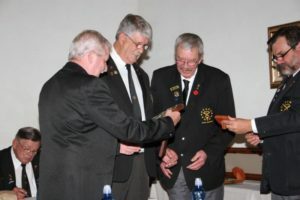 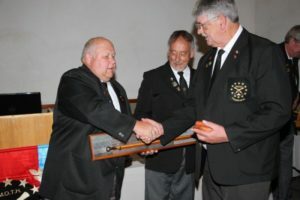 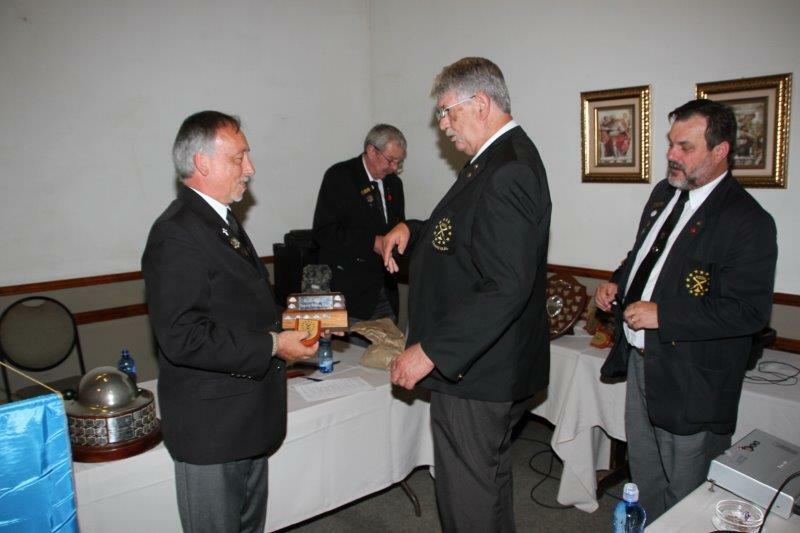 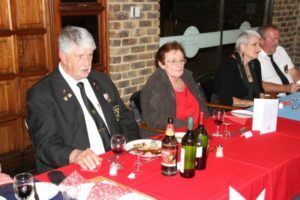 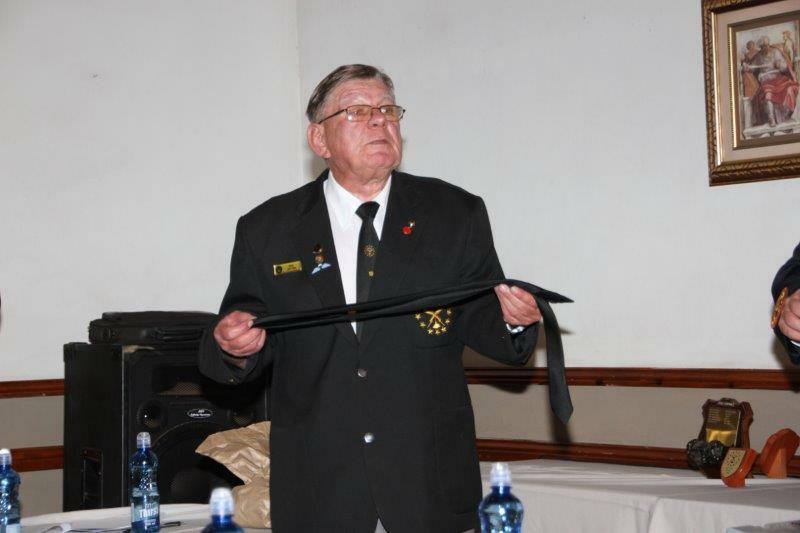 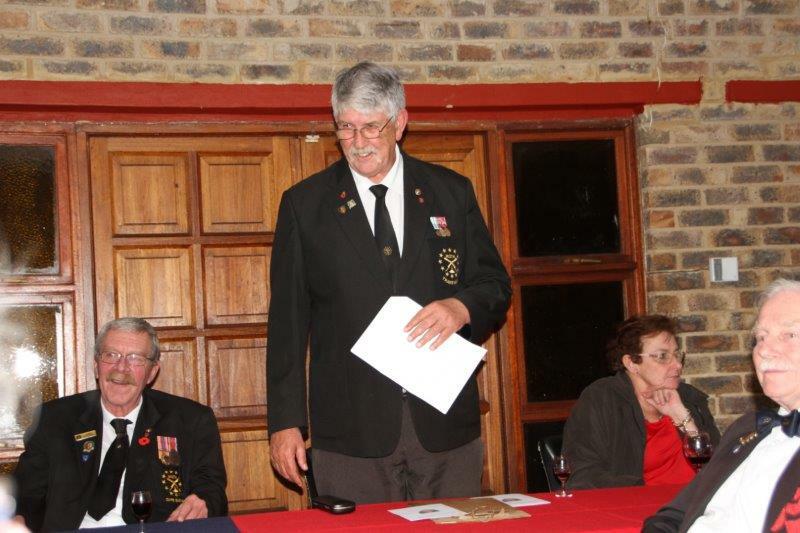 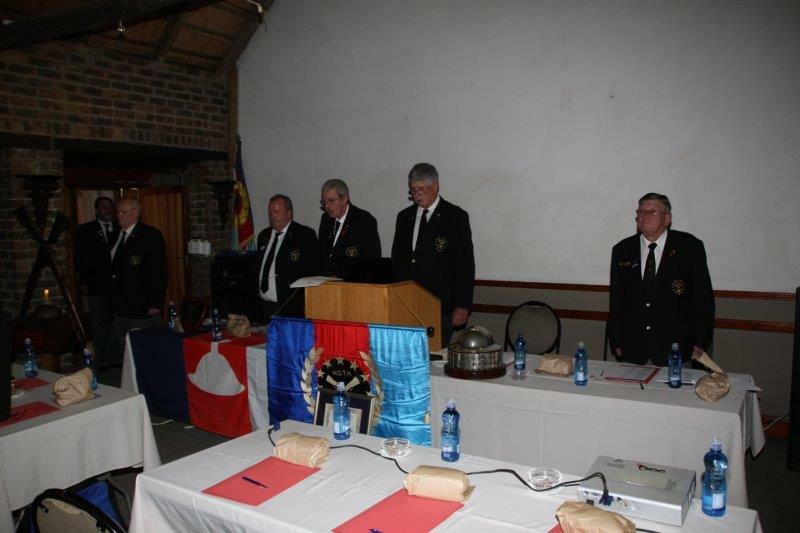 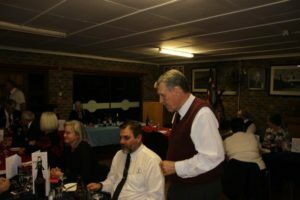 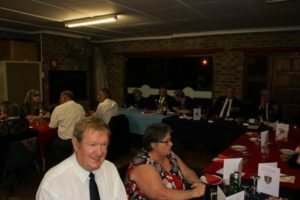 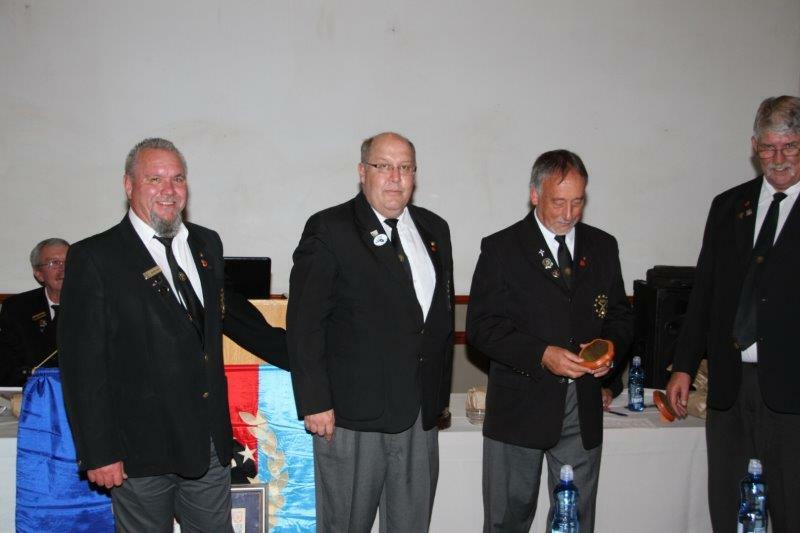 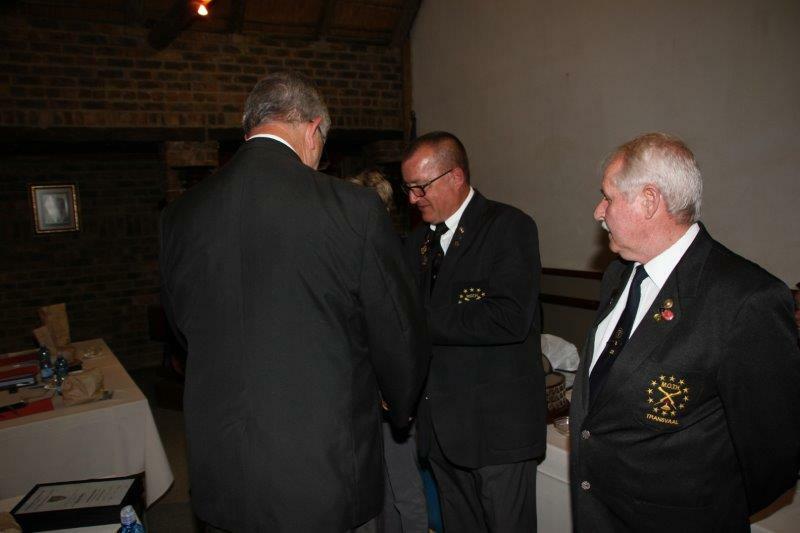 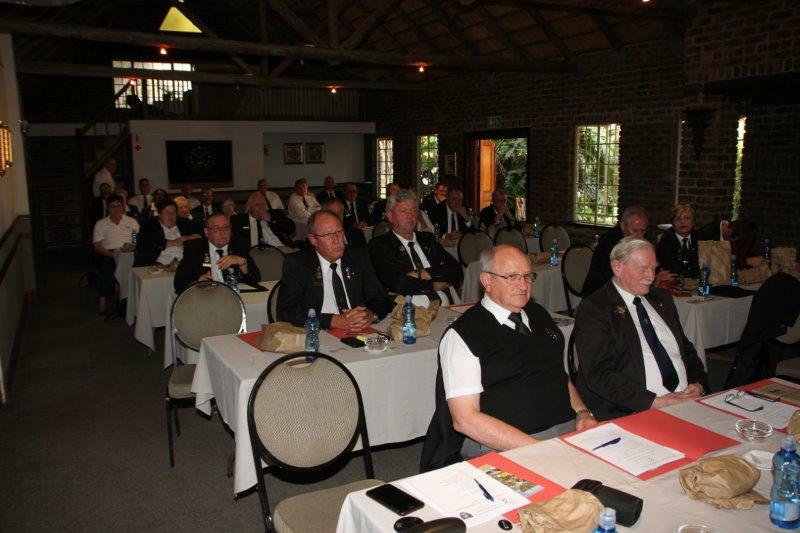 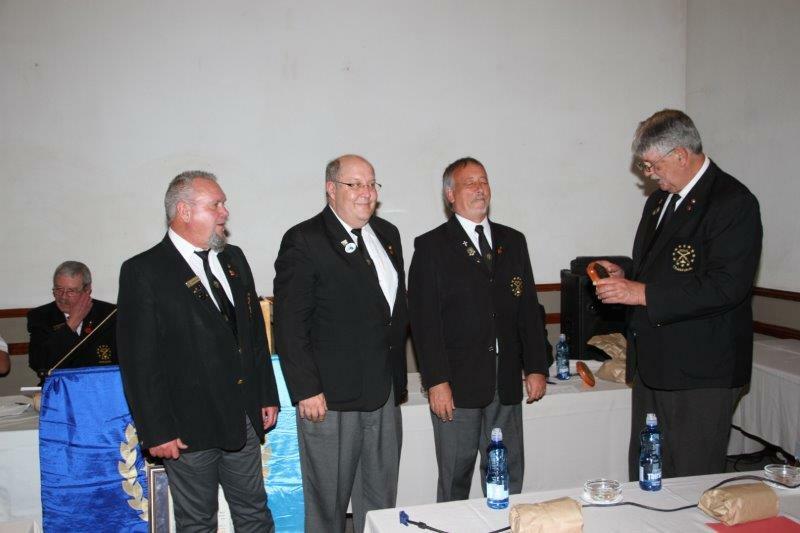 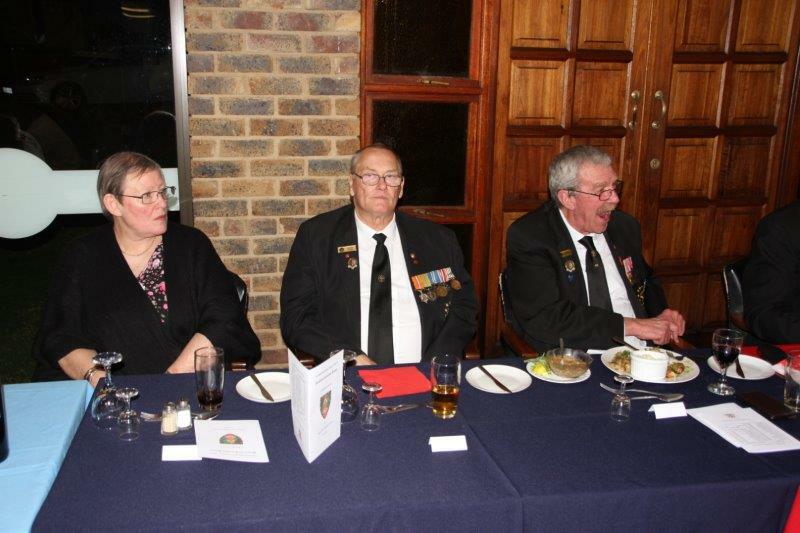 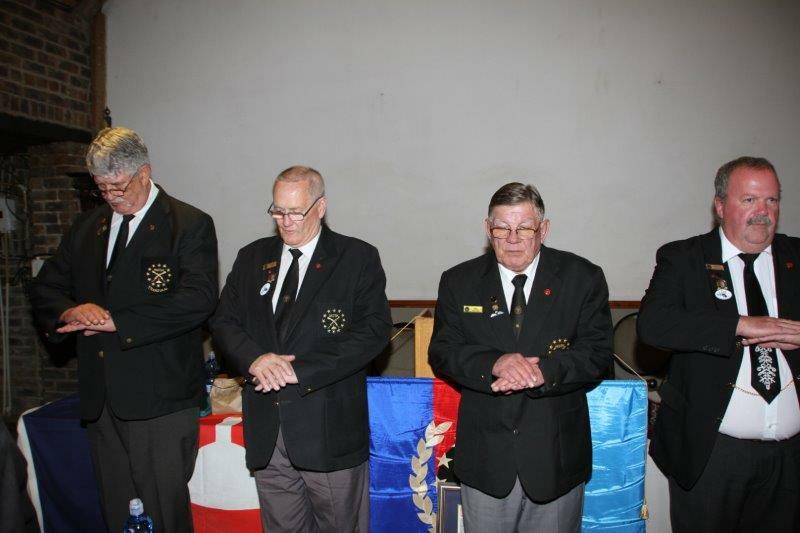 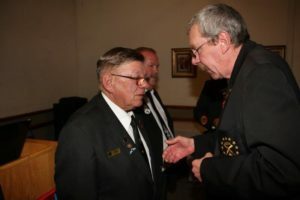 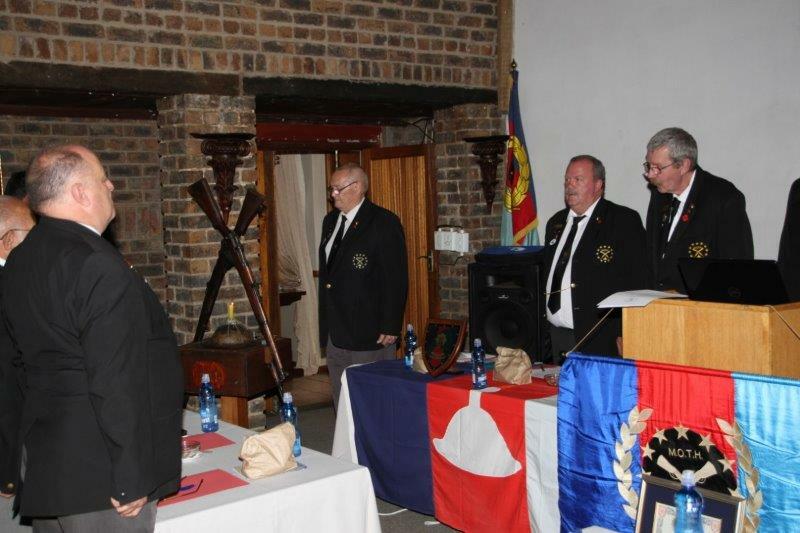 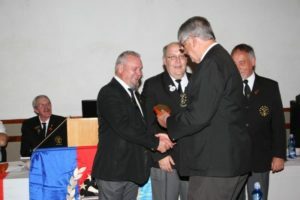 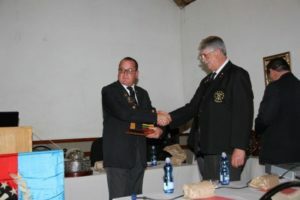 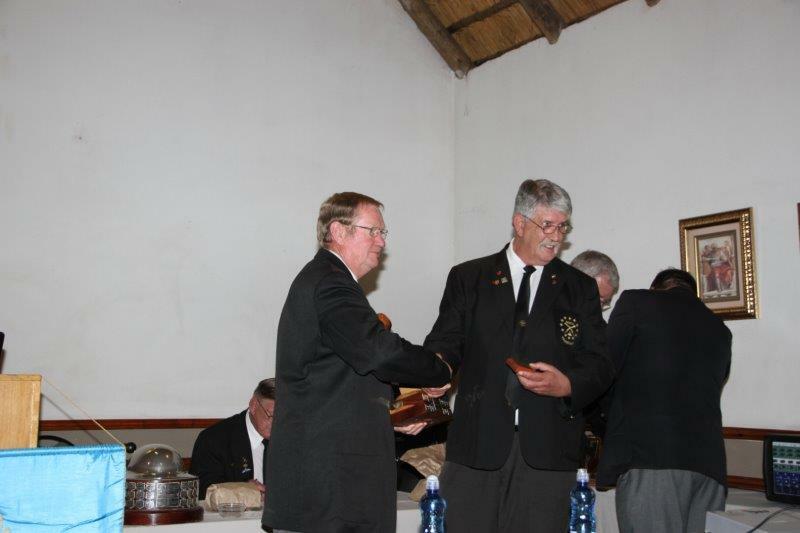 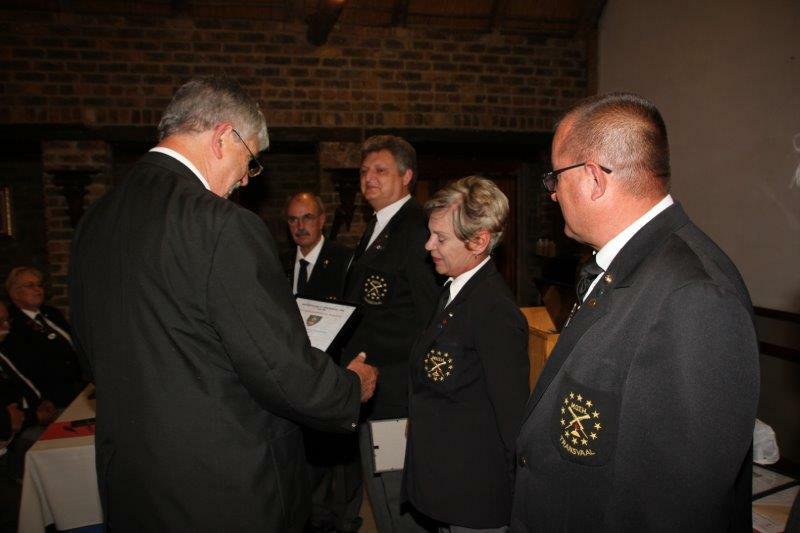 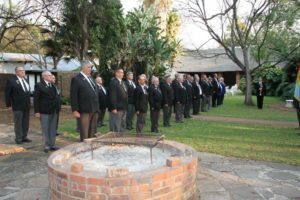 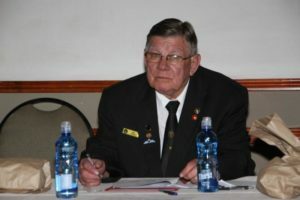 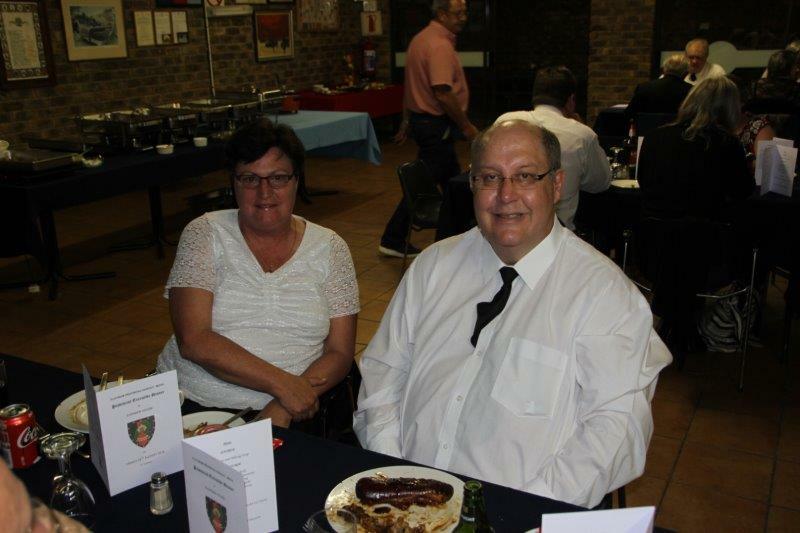 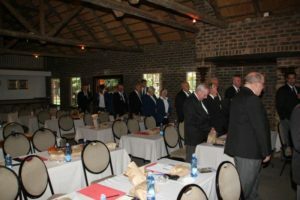 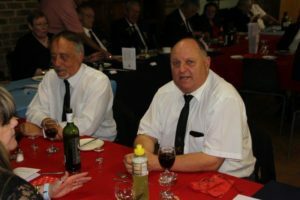 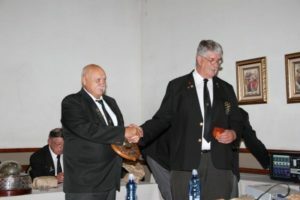 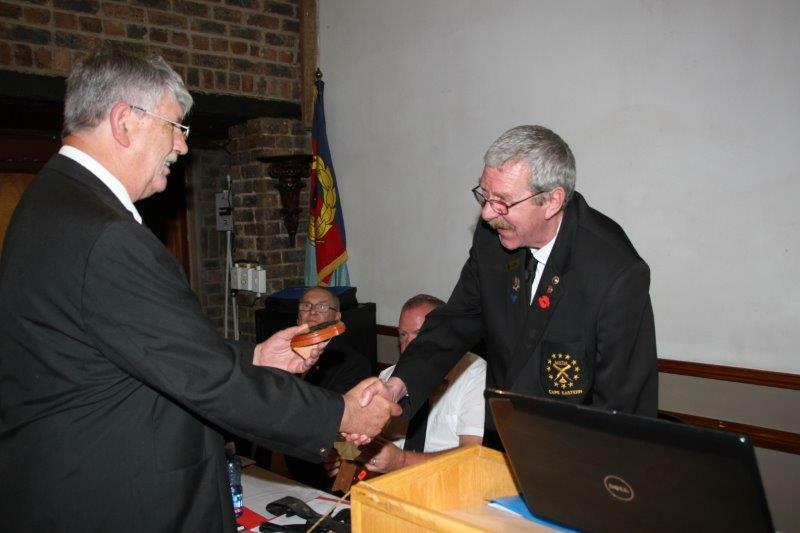 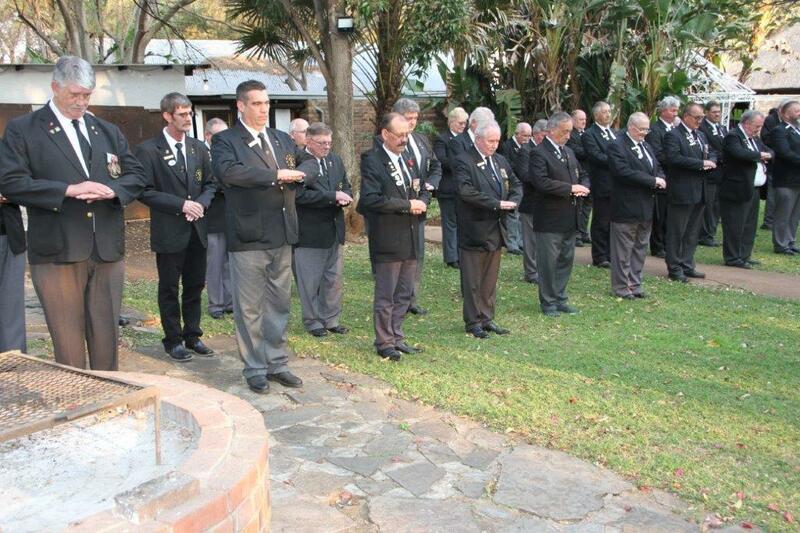 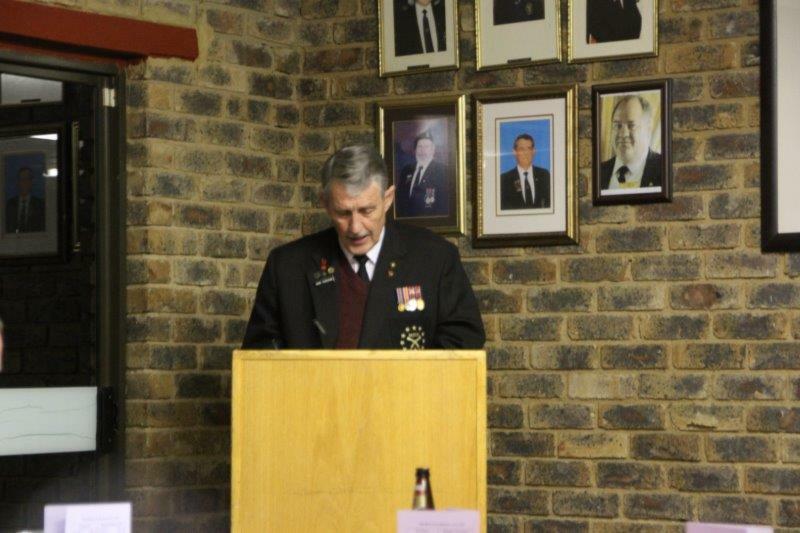 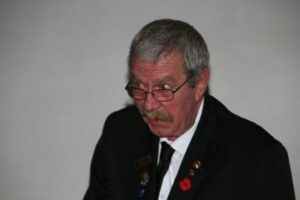 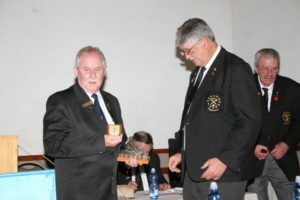 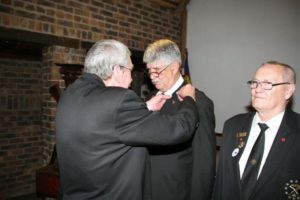 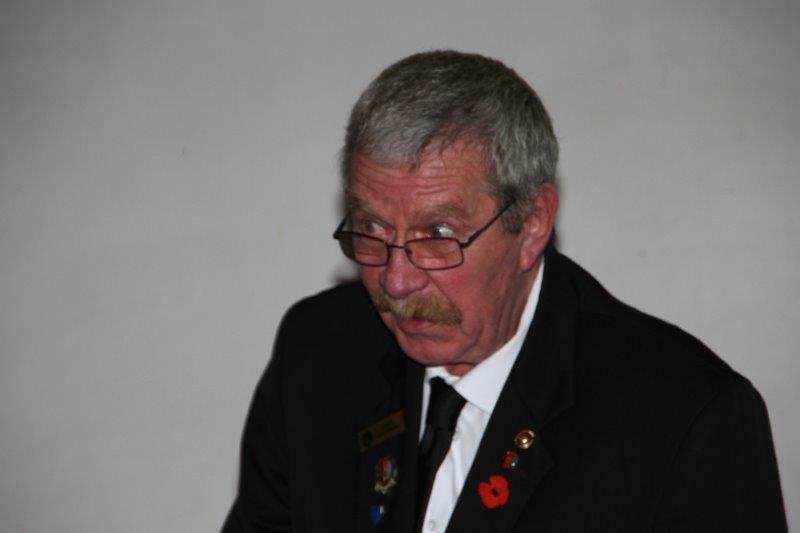 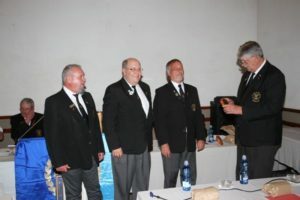 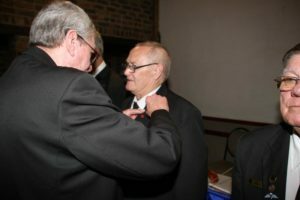 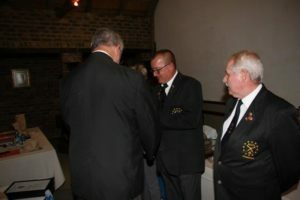 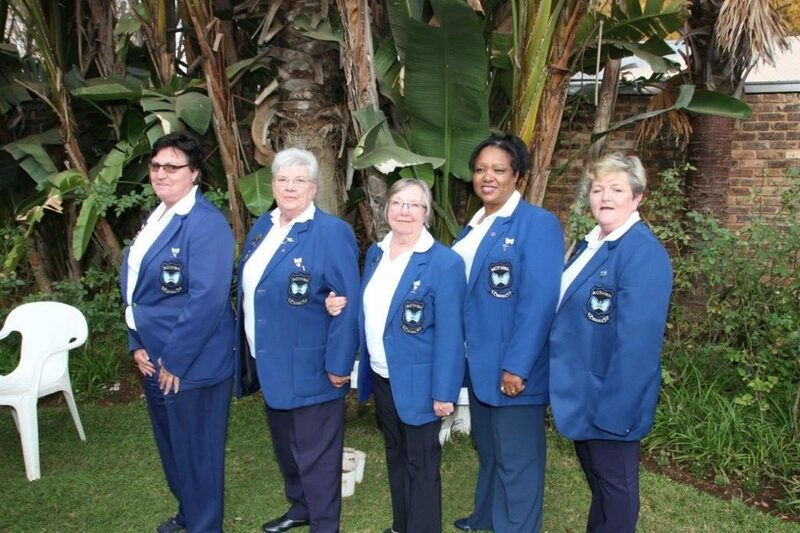 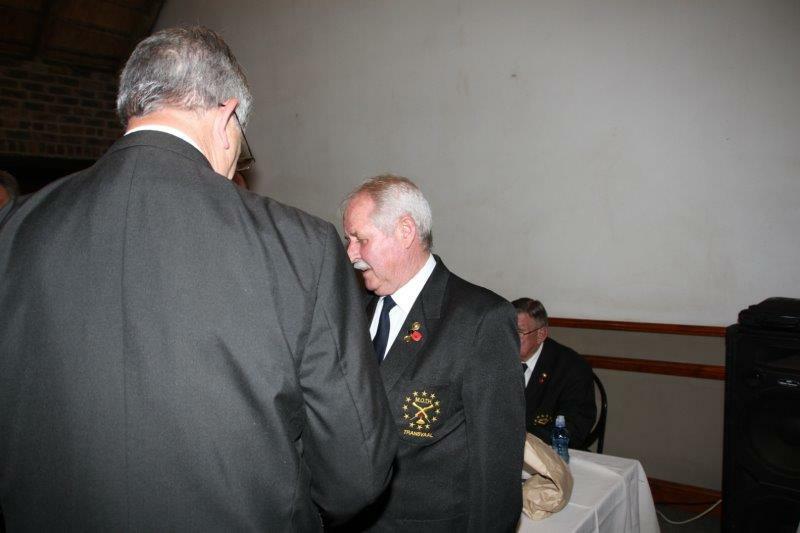 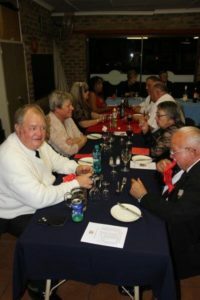 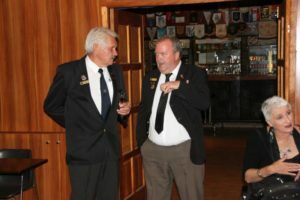 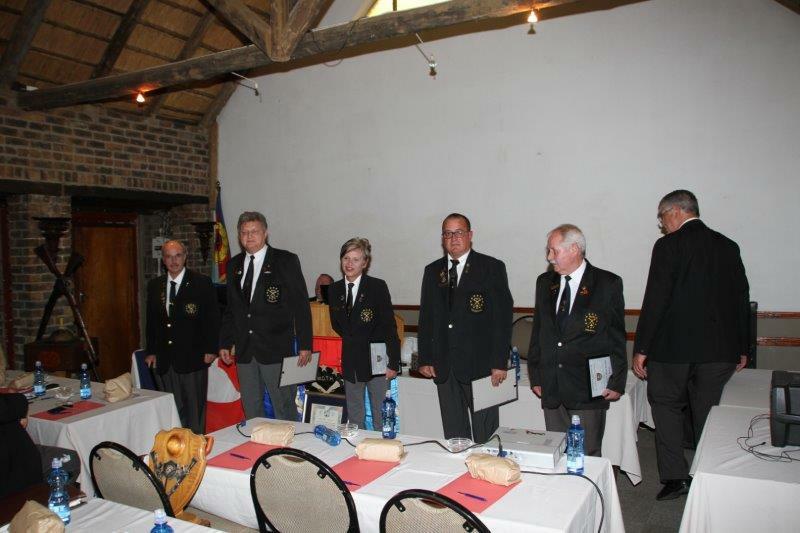 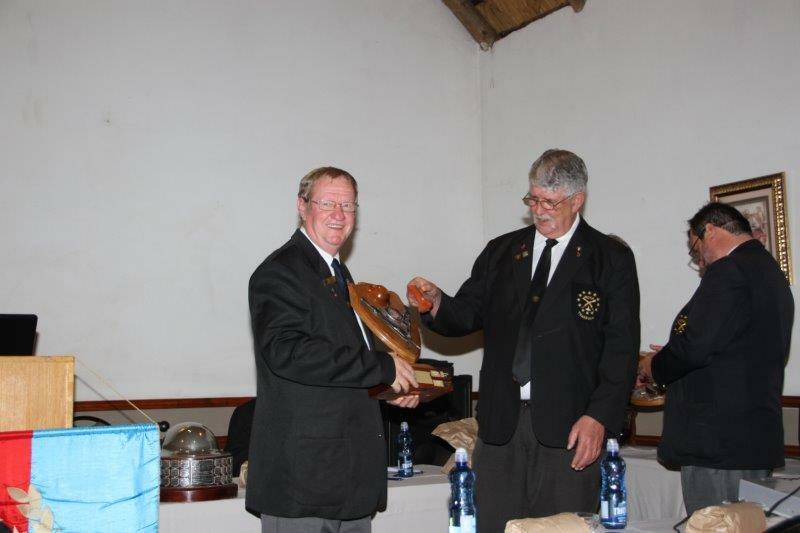 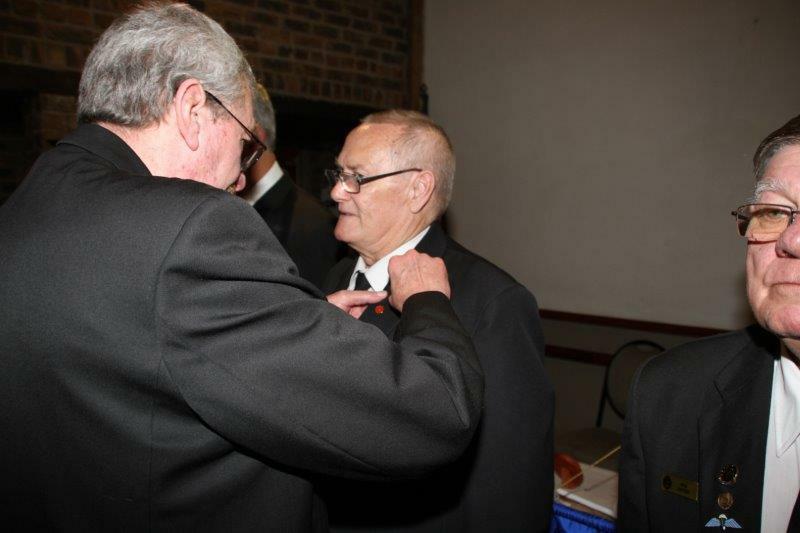 The Platinum Provincial Dugout was honored to have Old Bill of the Order James Stofberg attend and officiate at the AGM. 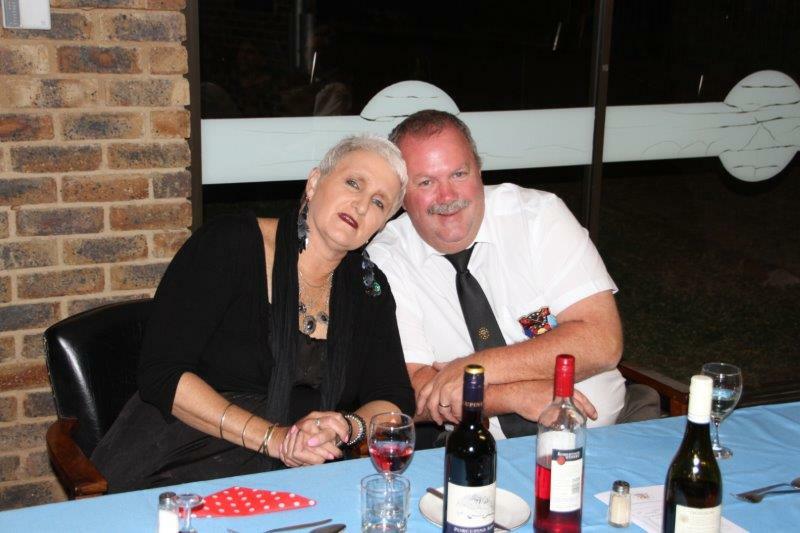 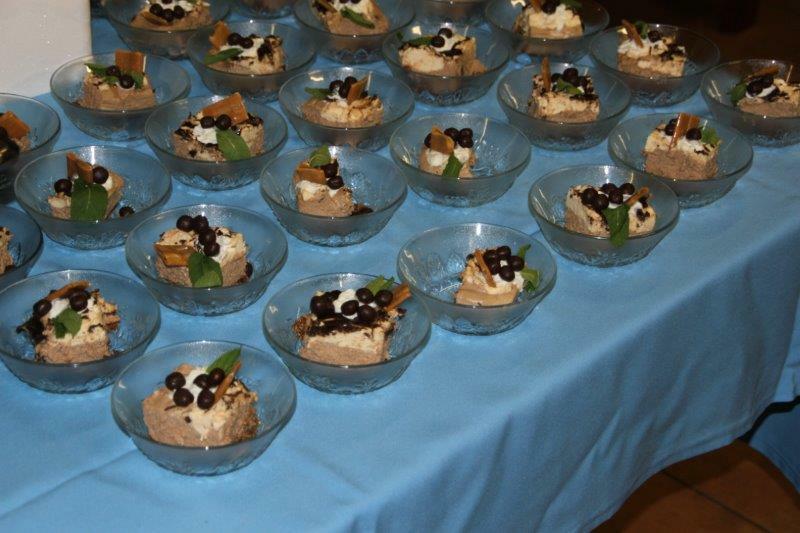 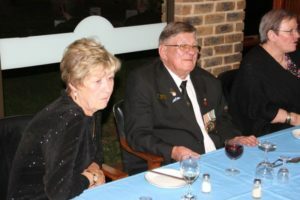 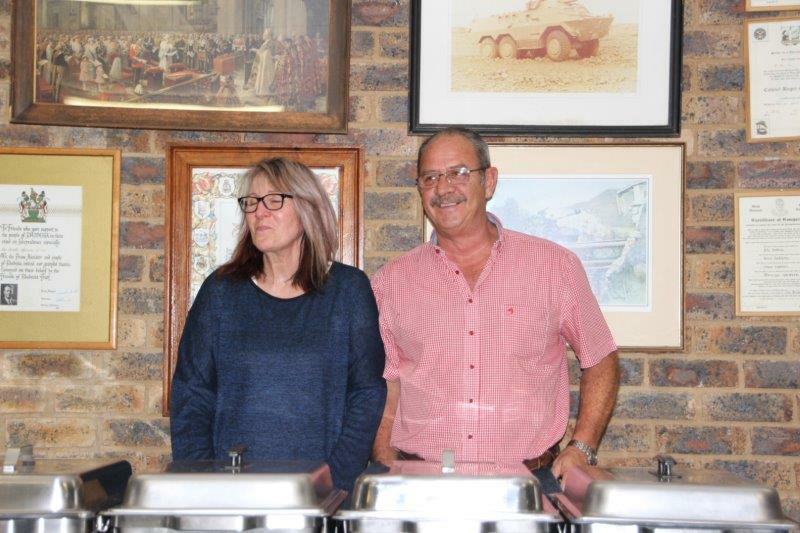 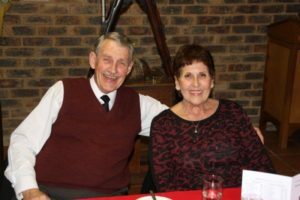 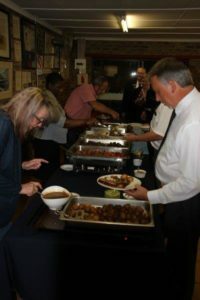 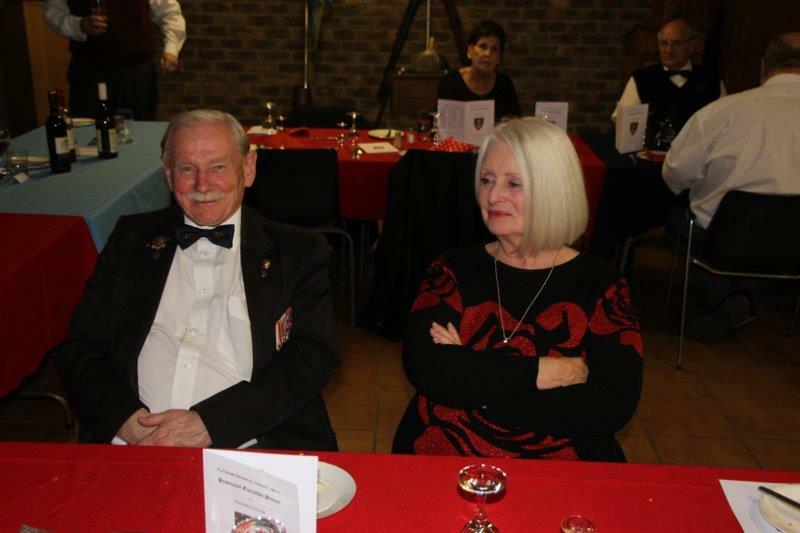 The week end started off with with the Old Bills Dinner at Evenden House. 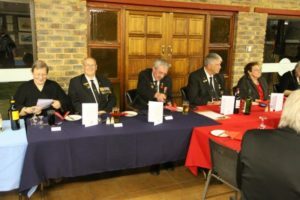 The Saturday morning,Vacant Chair Shellhole hosted the Old Bill of the Order to an excellent Breakfast. 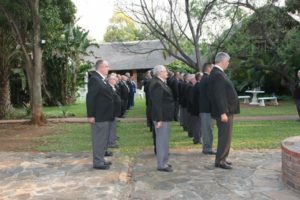 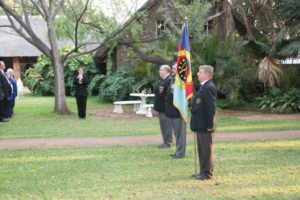 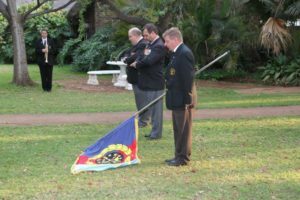 After the breakfast, the Mothwa very proudly boasted and showed the Old Bill of the Order the Pretoria Mothwa Frail Care at their Haven. 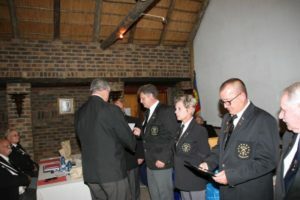 Something indeed to be proud of. 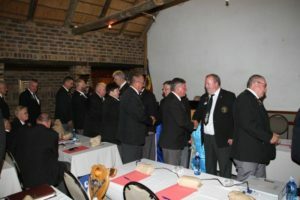 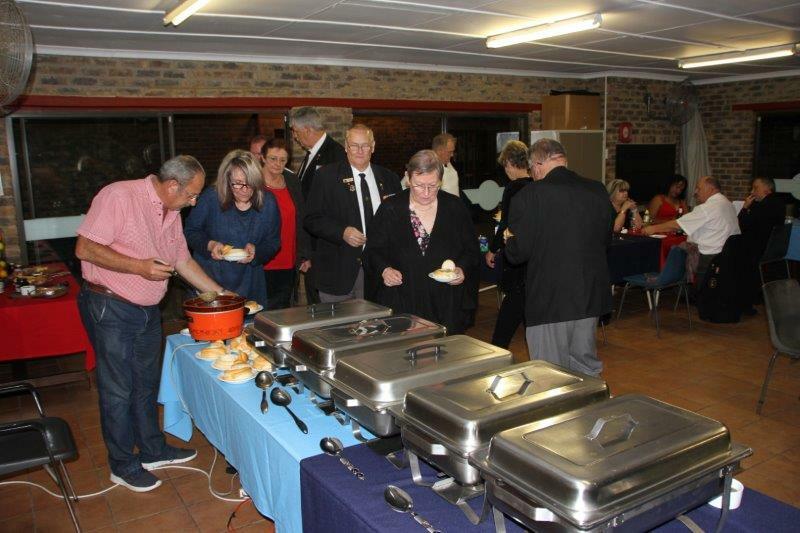 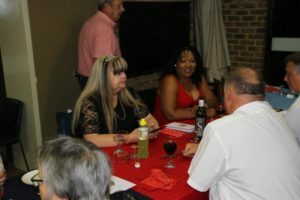 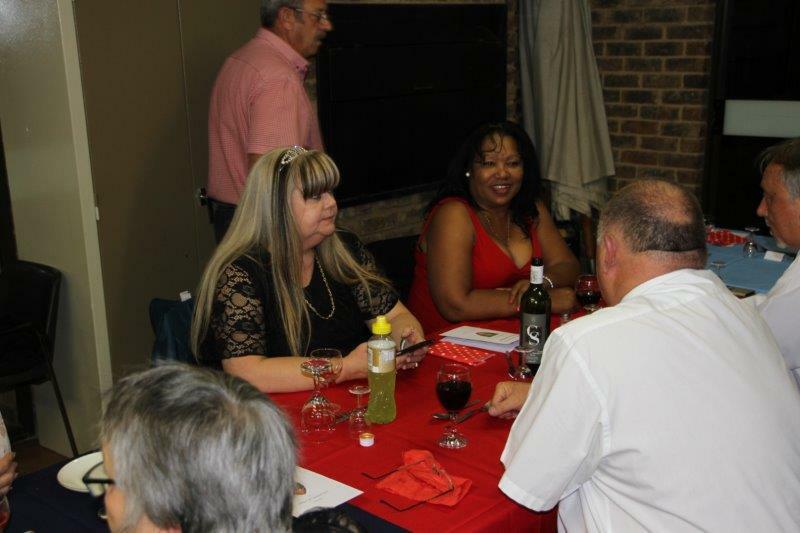 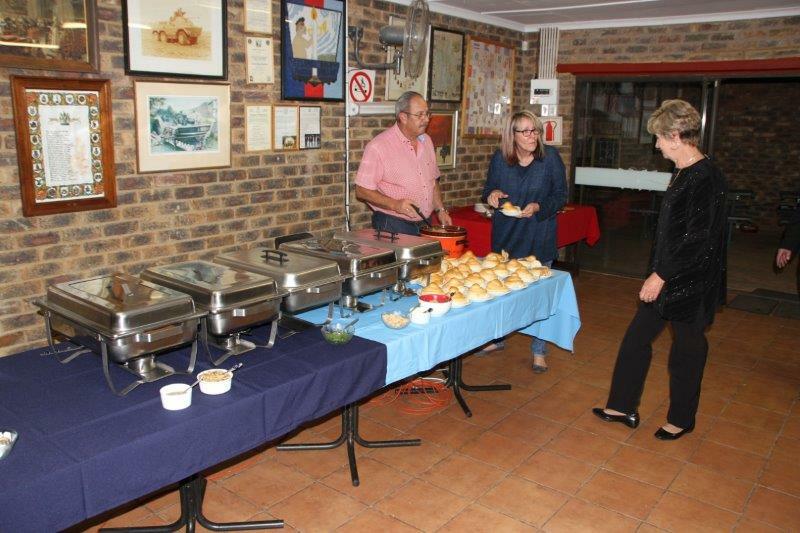 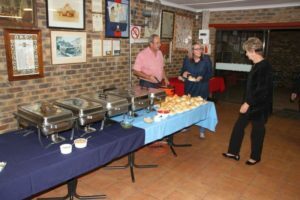 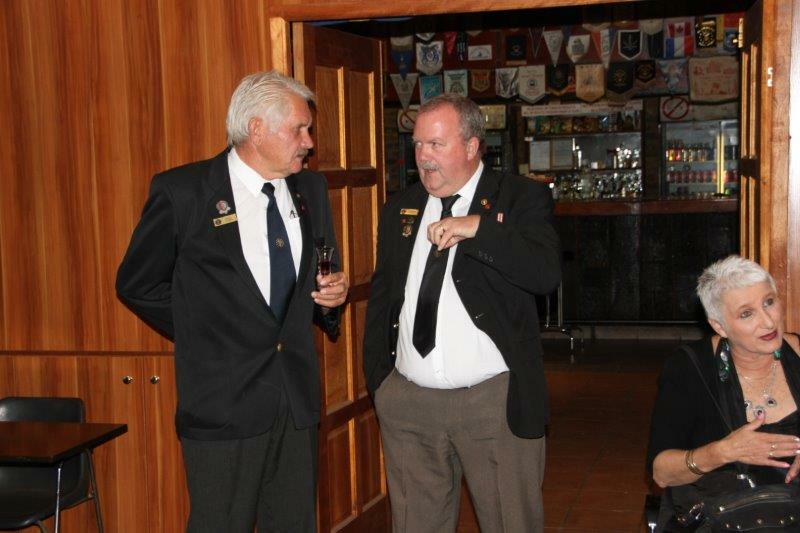 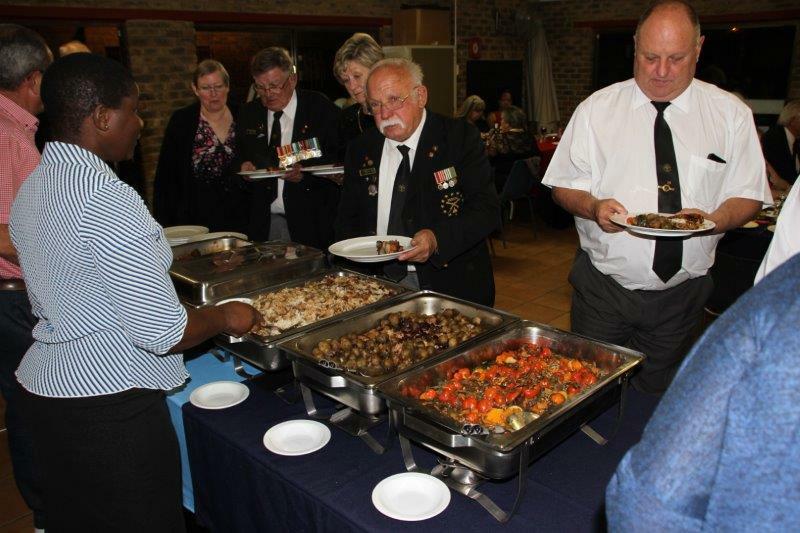 The delegates then all made their way to Pumulani Lodge where the AGM, Dinner and Province meeting would be hosted. 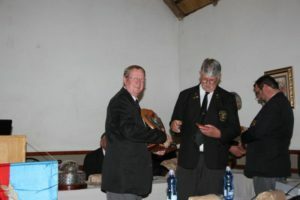 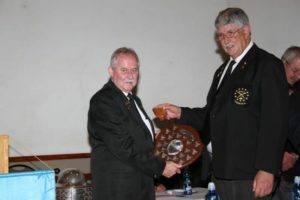 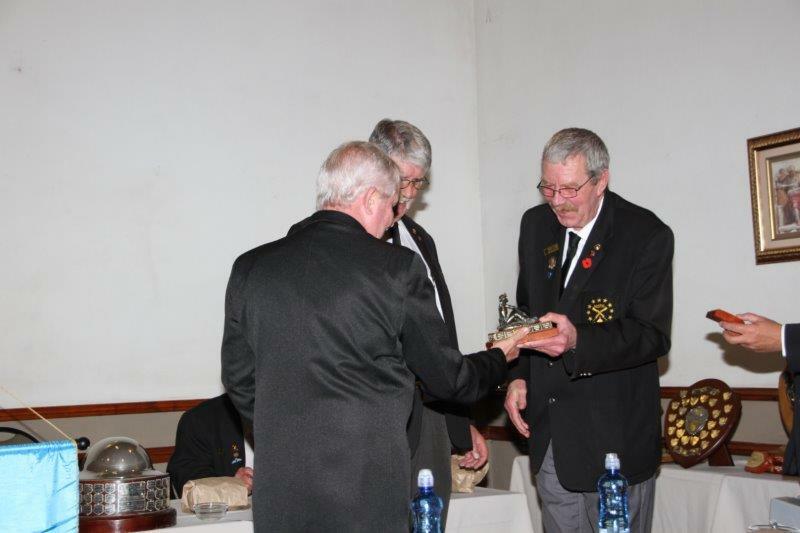 Moth JC Coetzee – The Wickens/Olivier Recruitment Trophy on behalf of Legogotu Shellhole for recruiting the most members during the year. 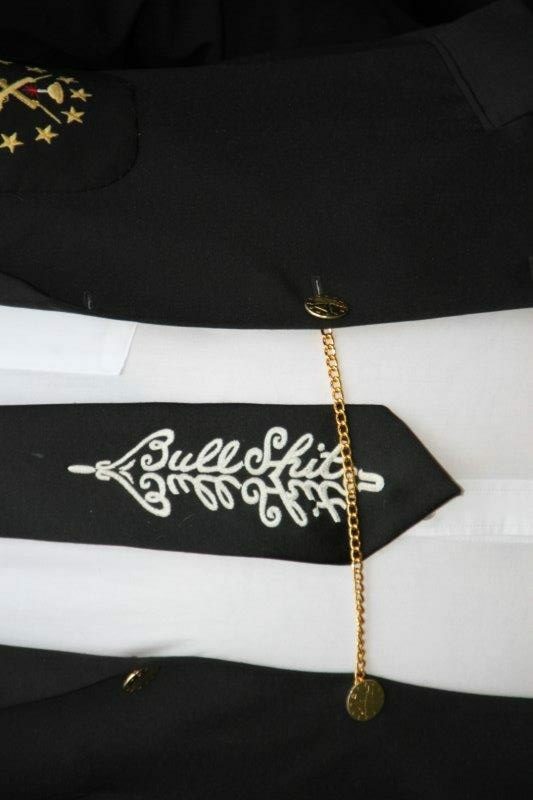 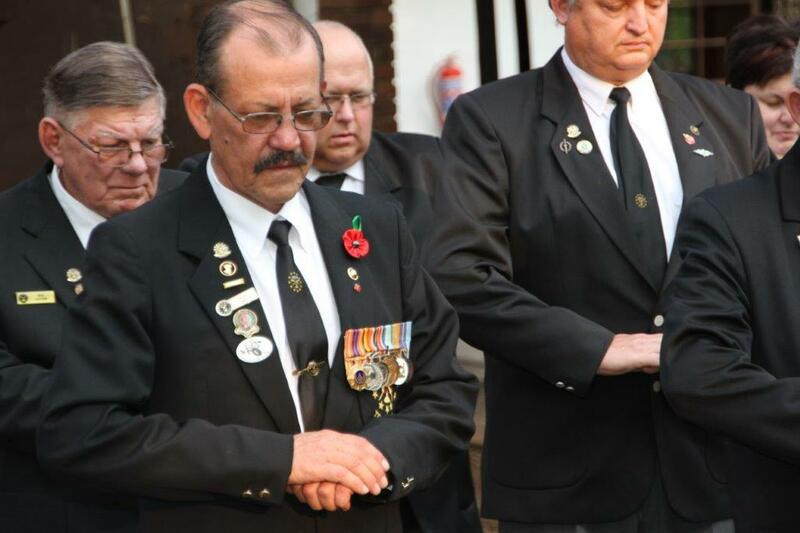 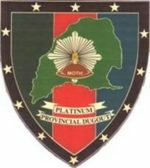 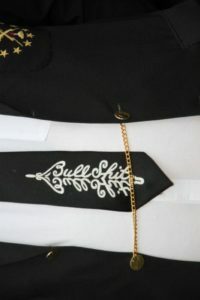 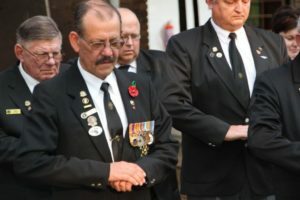 At the AGM Platinum had 3 Past Old Bills of the Order, and the Current Old Bill of the Order. 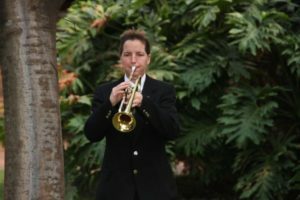 Mothwa at the 2018 AGM.